Enso - Microsoft Software Advisors! 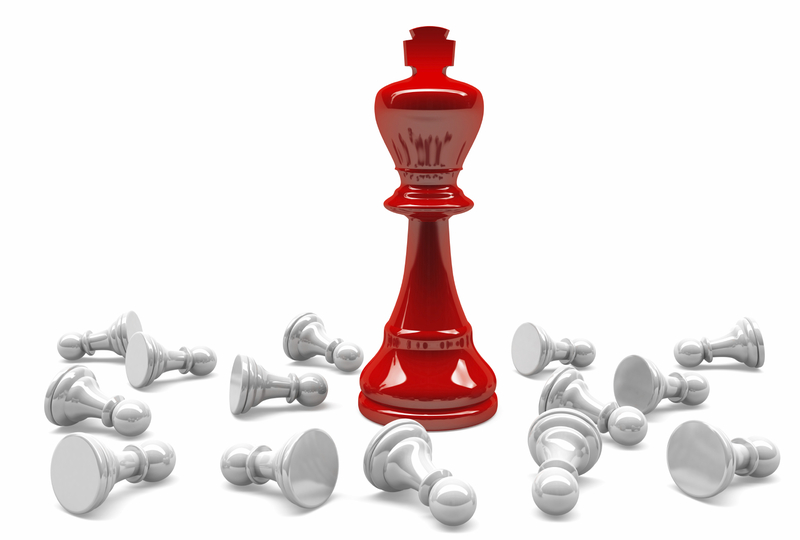 Don't be the Pawn in Software Licensing - Stay Legit with your Licensing!! Microsoft® Open License Value is a new software licensing purchase plan that gives you discounted pricing, better budget predictability, and a competitive edge. The program provides a number of business advantages to companies with as few as five PCs, including volume licensing savings and the ability to spread licensing payments over a three-year period. Purchases made through the Open License Value plan include Software Assurance, which allows you to keep current with the technology needed to stay ahead, gives you greater budgeting control, and provides access to enhanced software management tools. This is provided as a value to the end-consumer, and is provided as a value-added feature to the purchaser. There is no upfront charge to the purchaser for Microsoft Software Advisor assistance. Please call us at 301.972.6965 with any questions or concerns on your licensing! See our Licensing Information page here! We want you to be an educated consumer on software licensing products and the licensing options for organizations.